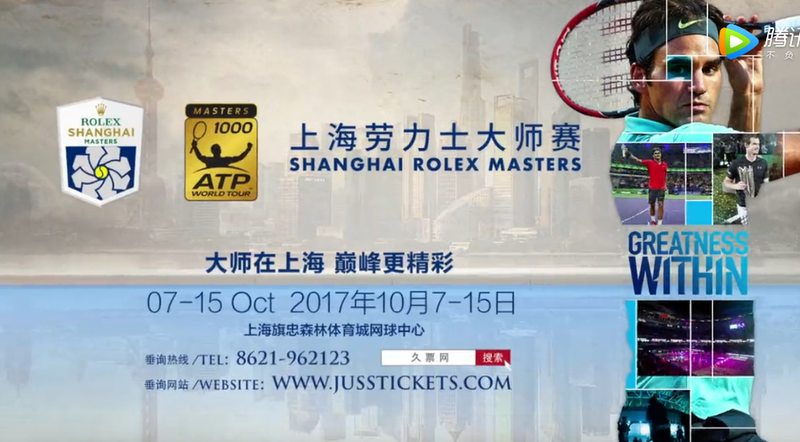 The Shanghai Rolex Masters features the best players left standing this season on the ATP tour battling it out for points and looking to influence the World Tour Finals standings. Here is your full preview with predictions. Rafael Nadal has won 12 straight and should extend that winning streak over Jared Donaldson and Fabio Fognini/Lucas Pouille to reach the quarterfinals. Pouille nearly beat Nadal in Beijing, and would love another bite at the cherry. Sam Querrey faces an in-form Yuichi Sugita, then a hopefully recovered Benoit Paire in round 2, or Frances Tiafoe. Querrey should fall to Beijing semifinalist Grigor Dimitrov in the third round, Dimitrov should beat Ze Zhang or Ryan Harrison to reach the third round. Nadal over Dimitrov in the quarters seems to be a sensible pick. Nick Kyrgios/Marin Cilic and Kevin Anderson/Pablo Carreno Busta will decide the second quarterfinal section. Kyrgios, presuming he’s fit, should keep up his good form with a win over Steve Johnson, Di Wu/Jeremy Chardy, and Cilic (or Kyle Edmund/Jiri Vesely). Cilic isn’t a pushover, but Kyrgios has a higher ceiling. Anderson will look to serve past Tokyo finalist Adrian Mannarino, who will probably be tired out, Mischa Zverev or J.L. Struff will follow, with Carreno Busta taking on Albert Ramos or Joao Sousa. I have Anderson reaching the quarters before falling to Kyrgios. Roger Federer could be opposite the in-form David Goffin in the quarters, Goffin opens with Gilles Simon, Roberto Bautista Agut or Richard Gasquet are likely in the third round. I have RBA finding form to upset a tired Goffin, and then Federer winning in the quarterfinals. Federer will Diego Schwartzman or Jordan Thompson, and likely Jack Sock/Alex Dolgopolov in the third round.This is an interesting section but it likely will go as expected unless Schwartzman pulls off a shock. The young guns section of the draw features Dominic Thiem and Alex Zverev. Thiem will take on Denis Shapovalov/Viktor Troicki, Zverev will face Andrey Rublev or Juan Martin Del Potro. Damir Dzumhur, John Isner, and Stefanos Tsitsipas are also in this section, I have Isner over Thiem and Zverev over Del Potro, with Zverv reaching the semis. Nadal is red hot right now and should be a clear favorite in Shanghai.